The tsunami is spreading far from the epicentre of the Jaspal Atwal earthquake. It doesn't discriminate between political parties. Hoping to paint the Liberals as soft on terror, the Tories drafted a parliamentary motion this week that states that the party "values the contributions of Canadian Sikhs" but condemns "all forms of terrorism, including Khalistani extremism and the glorification of any individuals who have committed acts of violence." It was a trap, of course. Had the Liberals voted yes to the motion, they would have been repudiating some of their Khalistani allies. If they'd voted no, they'd have been caught in bed with them. The word "glorification," of course, takes aim at a painful topic for families of the victims of the Air India Flight 182 bombing: the re-branding of the man who planned the terrorist act as a saintly hero. So the Conservative motion had a sharp point on it. But there was a problem: as soon as they got wind of it, the separatist lobby, led by the World Sikh Organization, peppered Ottawa with complaints that this was an attack on all Sikhs, not just the violent ones. A flurry of text messages went out. "They are targe[t]ing the Sikh community and tarnishing us as extremists," one of the messages said. "Canadians are starting to see us as terrorists when we are not ... Everyone please leave voicemails at the offices of Conservative Leader Andrew Scheer ... Please communicate to them that if the Conservatives carry through and bring this motion forward then we will not welcome them in our Gurdwaras and we will absolutely not support them in the future." It was a familiar tactic: claiming that a critique of extremists is an assault on all Sikhs. But by morning, the blitz of messages seemed to have worked — or so the World Sikh Organization claimed. So, the Conservatives reconsidered — and not for the first time. We have received confirmation that <a href="https://twitter.com/CPC_HQ?ref_src=twsrc%5Etfw">@CPC_HQ</a> has pulled the controversial motion. We are grateful for the dedication of the community and appreciate the ability to have a positive dialogue with public legislators. ​The veneration of Talwinder Parmar became an issue in 2007 at the annual Vaisakhi parade run by the Dashmesh Darbar temple in Surrey, B.C. Then-prime minister Stephen Harper sent two MPs on his behalf: Jim Abbott and Nina Grewal. The Liberals sent Sukh Dhaliwal — an MP again today — and the NDP sent then-MP Penny Priddy. Along with then-B.C. premier Gordon Campbell, they all took the stage alongside Parmar's son and such other separatist luminaries as Satinderpal Gill of the banned International Sikh Youth Federation. The politicians all smiled and waved as the floats rolled by with tinselled portraits honouring Parmar and other martyrs. ​Afterwards, all of them insisted it was no big deal — although Campbell changed his mind the next day and said he would not have attended if he'd known about the martyr posters. Abbott also changed his mind — in the other direction. First, he said he was "flabbergasted" to realize that the Air India bomber was being lionized in this way. But after consulting with the Conservative Party, he reversed himself and praised the parade unreservedly. In later years, the temple management responded by fixing a large portrait of Parmar to the outside wall. Still, there was not a word about it from Stephen Harper — who, like Justin Trudeau, endured his share of lectures on this topic from his Indian counterparts. Like Trudeau, Harper emphasized that separatists have freedom of speech in Canada. Neither Harper nor Trudeau thought to mention that Canadian politicians also have freedom of speech — and have rarely used it to denounce the celebration of Parmar. Or so it was until — oddly enough — the very day the Jaspal Atwal story broke. Nobody remembers it now, but moments before the Atwal wave crashed into his Indian tour last week, Prime Minister Trudeau made some news of his own. In fact, it might have been the story of the day — on any other day. Trudeau was facing constant demands to clearly repudiate Sikh extremists back home. Pressed in New Delhi by the CBC's David Cochrane, Trudeau at first ducked a question about the Parmar "martyr" posters. He merely condemned violence and extremism in general. So Cochrane asked him again: What about those Parmar posters? This time, Trudeau said what so many Canadian politicians have refused to say: "I do not think we should ever be glorifying mass-murderers, and I'm happy to condemn that." That was a first. No Canadian leader had said it before. Every Vaisakhi parade, after all, is a vote-rich environment. Condemning violence in broad terms is easy. Condemning voters who revere a specific martyr is harder. 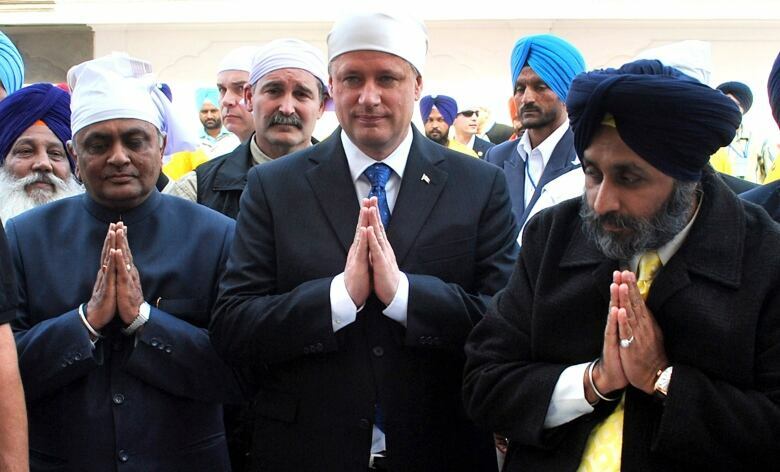 Too hard, apparently, for a politician who has long identified with Sikh grievances against the Indian government. That would be Canada's first Sikh party leader, Jagmeet Singh, who was asked the same question about the Parmar posters after winning the leadership of the NDP last fall. In an interview on CBC's Power and Politics, Singh repeatedly declined to say whether the Parmar posters were appropriate. 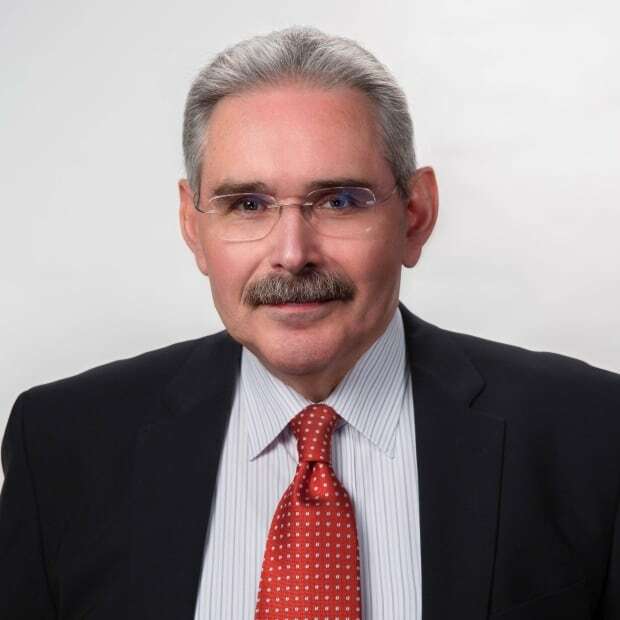 The following week, when asked again if they should be taken down, he ducked the question (again), saying, "I'm not here to tell what a community should or shouldn't do." Is Atwal a cause or a symptom? 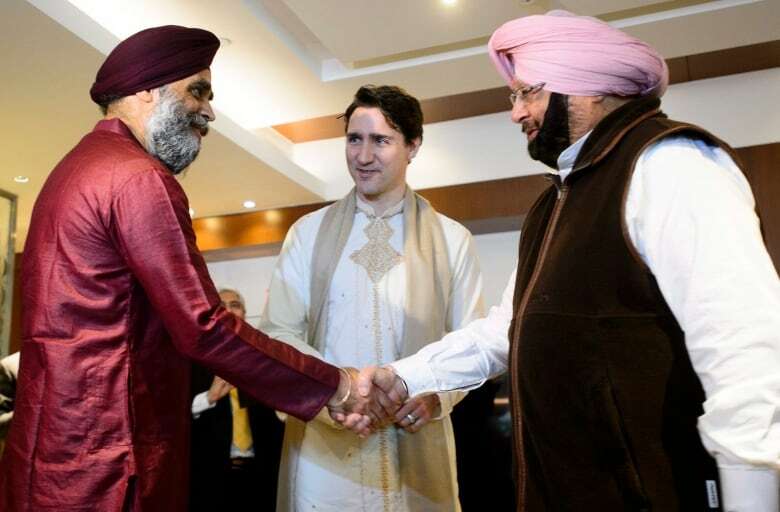 Until Trudeau's forgotten comment in New Delhi, then, all three of these parties have been reluctant to confront Sikh extremists — and separatist sympathies have rarely been a bar to membership in any party. Jaspal Atwal, for example, was well-known in the Liberal party as an activist at both the federal and provincial levels. If Randeep Sarai, the MP who invited him to Trudeau's dinner in New Delhi, thought Atwal was suitable company, he wasn't alone. Sarai, in turn, was supported by the former president of the World Sikh Organization, Prem Vinning. The WSO was founded to fight for an independent Sikh state. 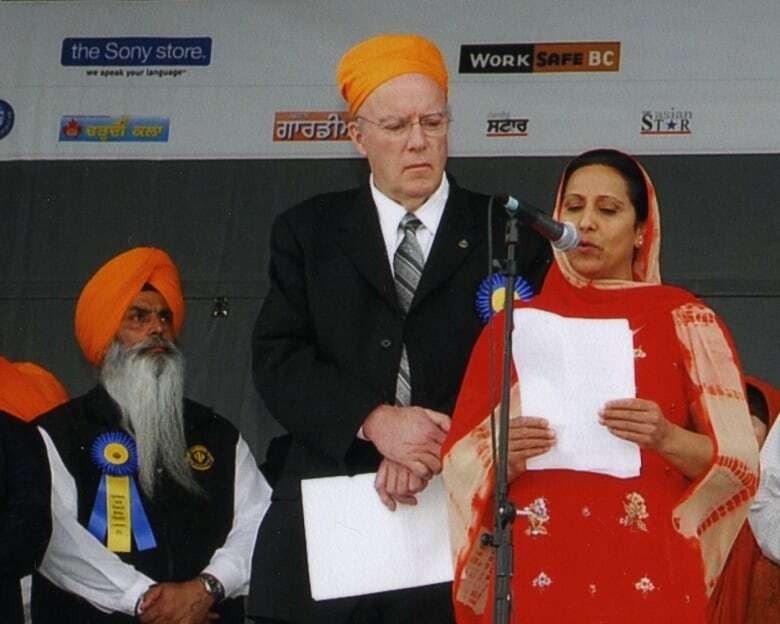 Vinning, a veteran rainmaker for both Jean Chretien and Paul Martin, worked hard for Justin Trudeau, too — notably during the 2014 walkout of Sikh moderates in Vancouver South. In a bitter nomination battle, a group of longtime Liberals angrily left the party to protest what they called the "hijacking" of the party by extremists. They said their candidate, a secular moderate named Barj Dhahan, was forced out by Trudeau and Prem Vinning's candidate — Harjit Sajjan, now the minister of defence. Sajjan himself denied being a member of the WSO and denied having any separatist leanings when so accused by the Chief Minister of Punjab, Amarinder Singh. (Singh and Sajjan later signalled they had patched up their quarrel when Sajjan met with the chief minister during the Indian tour.) But the other Canadian parties may not be so well-placed to point fingers. 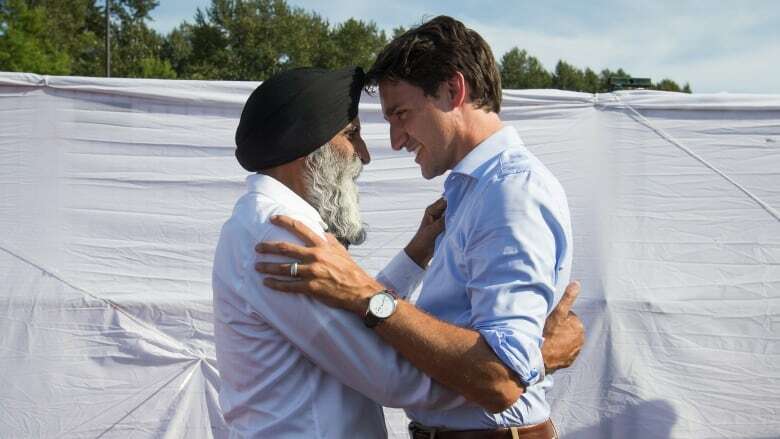 And Indian leaders may conclude that the Atwal episode is not a cause of Trudeau's Khalistan problem, but a symptom of a much wider Canadian one.